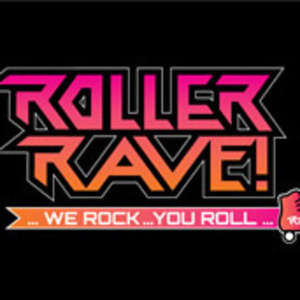 Falcons After Dark Presents: Roller Rave! Come skate the night away on rollerskates! Skate to music from the 2000s and enjoy pizza and soda. Skates, elbow pads and knee pads provided. Free to all students. Located in the BTSU Ballroom from 8 p.m. to midnight Friday, Feb. 15! Contact involved@bgsu.edu with questions.